With its simple elegance the Bobbi Chaise adds understated style to your decor. 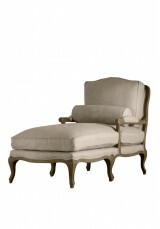 · Wooden legs ava..
Total relaxation for your arms and legs with this luxurious chaise. Emulating the style of 18th-cent.. 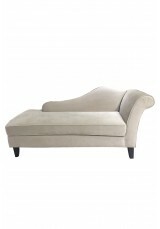 Simple elegance this buttoned style chaise adds understated style to your decor. Available in ..